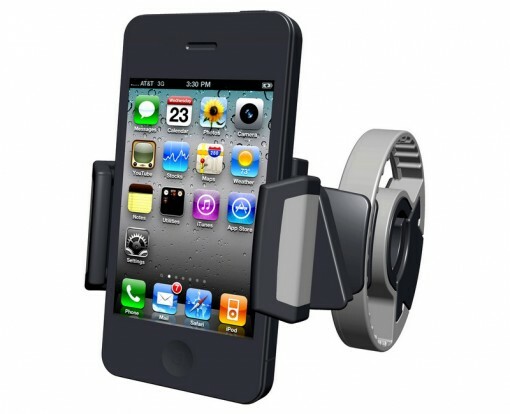 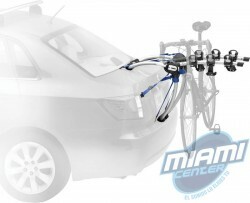 Código: THUBIK9007. 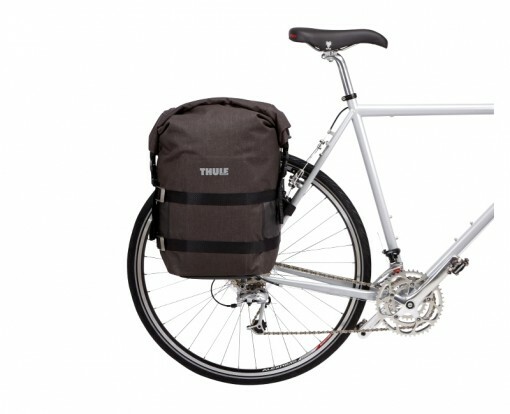 Categorías: Outdoor & Aventuras, Portabicicletas. 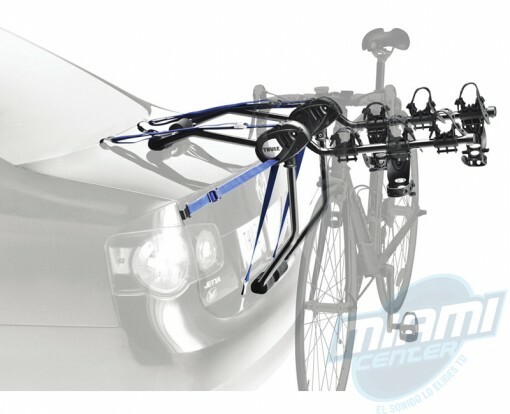 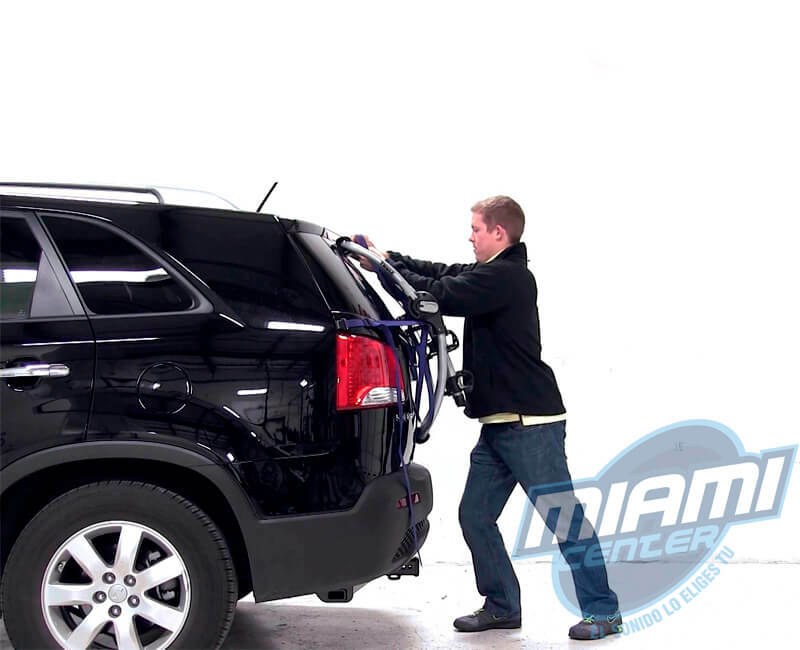 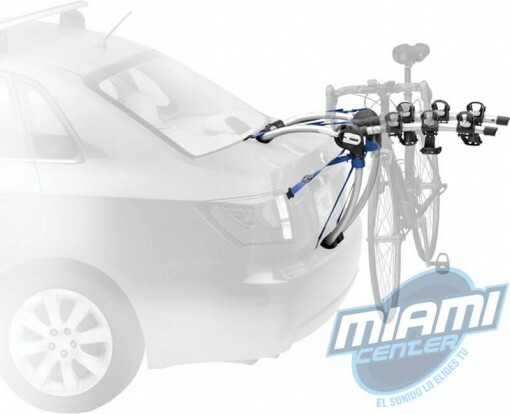 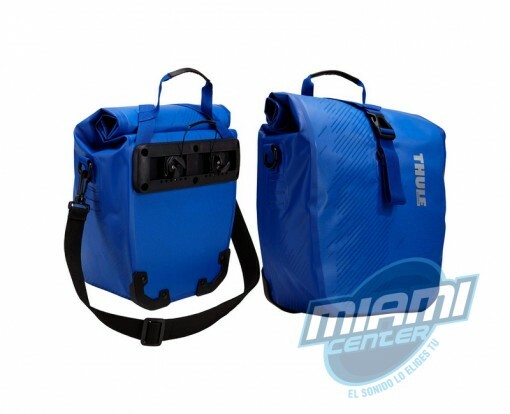 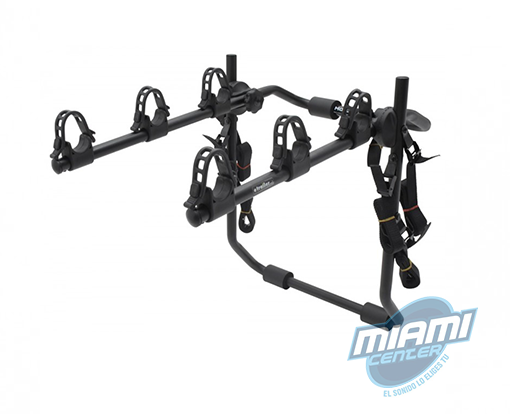 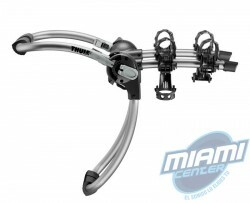 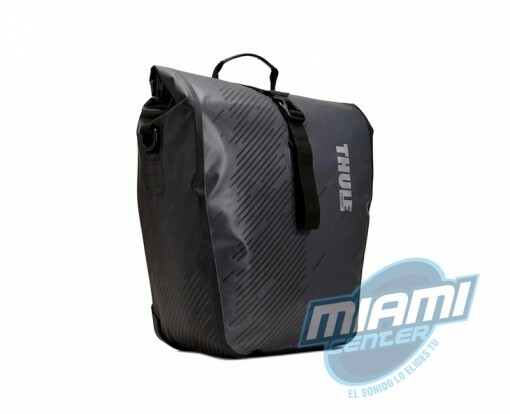 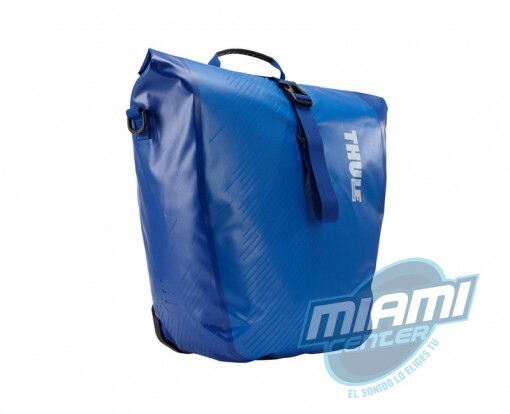 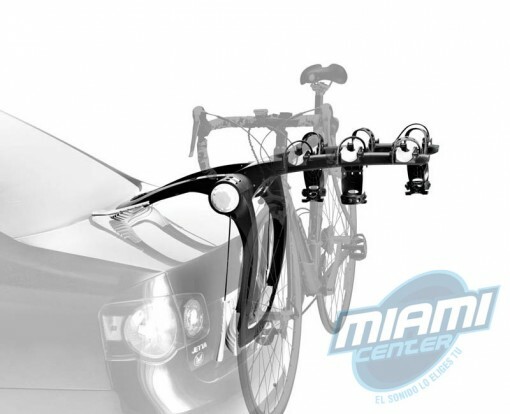 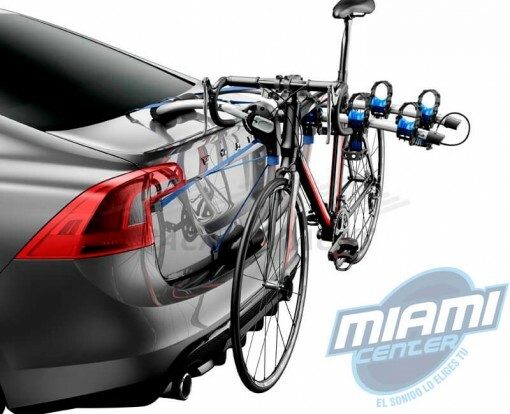 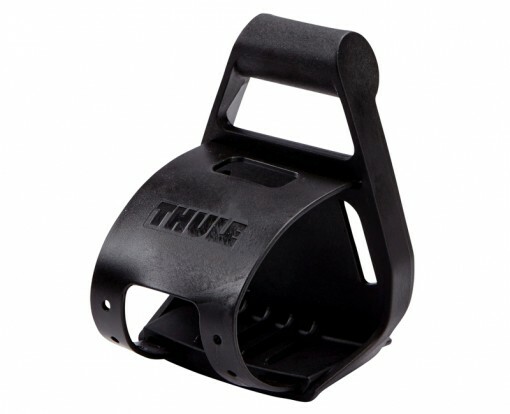 Etiquetas: gateway 9007, portabicicletas, Portabicicletas Thule, portabicicletas thule gateway 9007, Thule, Thule Gateway, thule gateway 9007.